Home Popular Will we see cricket at 2022 Commonwealth Games? Rediff – ‘If cricket were to be staged in these Games, we know every team competing would be guaranteed ‘home’ support. There’s a ready-made audience and ready-made infrastructure in the local vicinity’IMAGE: ‘Creating a new partnership between women’s cricket and the Commonwealth Games demonstrates the commitment both organisations have to growing women’s sport’. 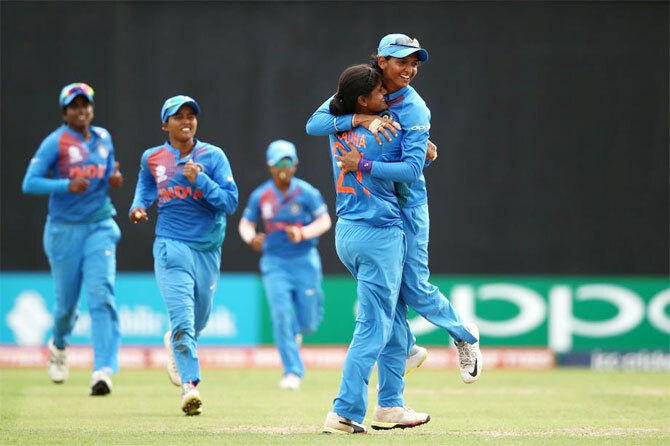 The International Cricket Council (ICC) has submitted a bid for the inclusion of women’s Twenty20 in the 2022 Commonwealth Games in Birmingham, the governing body said on Monday. “Creating a new partnership between women’s cricket and the Commonwealth Games demonstrates the commitment both organisations have to growing women’s sport.